2008 BMW 323i Steptronic for sale! 2010 BMW 323i Steptronic for sale! 2007 BMW 323i Steptronic for sale! 2010 BMW 323I A/T (E90) for sale! 2010 BMW 323I SPORT E90 AUTO for sale! Bmw 323 in very good condition with white leather seats. BLACK BMW 323I (E90) with 196000km available now! RED BMW 323I CI COUPE A/T (E46) with 91359km available now! BLUE BMW 323I (E46) with 250560km available now! 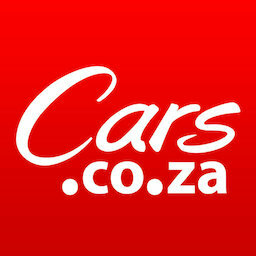 BLACK BMW 323I (E90) with 178141km available now! Get daily alerts for new listings of " bmw 323 "